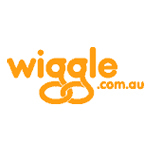 If you find a better price elsewhere, Wiggle will guarantee to beat it by $2. 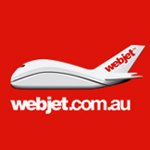 Free Delivery in Australia when you purchase your Bikes, Parts or Accessories in August. Minimum spend may be required. 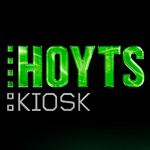 Get a Free Movie Rental at Hoyts Kiosk when you apply this code at one of the 1000′s of kiosks Australia wide. Valid only on Wednesday 7th August. 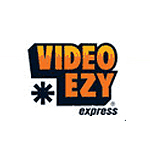 Use this to get a free Movie Rental at a Video Ezy Express machine. Valid for the whole of 2013. 40% off Bikes, Cycle Clothing, Components and Running gear in the Great Wiggle Sale on until 17th August, 2013. 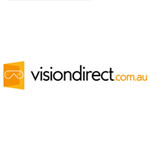 Free Shipping in Australia when you spend $50 or more. The shipping is guaranteed Next day delivery. Use this Coupon to get 20% off when you spend over $100 at the Australian Bike store. Ends August 31, 2013. Can’t be used on bikes. Sign up for the email newsletter and receive a free $8 Voucher to use on all Biking goods. 1500+ styles have now been reduced by up to 50% in the August Sale. 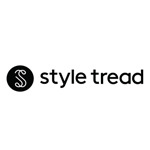 Save on the trendiest fashion items including clothes, bags and shoes. 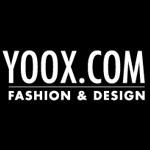 Sign up for the Iconic Newsletter and get a free $10 Voucher to use on the latest clothing, accessories, shoes & bags. 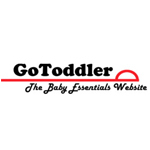 Get a $10 discount on all purchases such as nappies, baby accessories, prams, baby food and more. 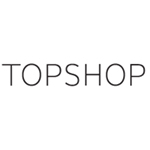 You can also get cashback and coupons at the new Australian site Shopcred Australia Shopcred offer cashback and promo codes for over 800 stores including ASOS Australia, Gearbest, Menulog, Book.com, Expedia, Uniqlo. 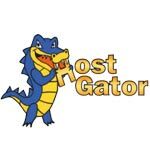 Just head over to the website, sign up, and choose a deal or a store that you;d like to purchase. 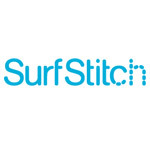 Shopcred will track it and you'll get rewarded with cashback.